Divorce can be complicated and disruptive for all involved parties, including pets. Before this year, pets were treated as property in the state of California, sometimes causing them to be used as bargaining chips and often with disregard to what's in their best interest. Things are changing now that California's new pet law has gone into effect. Rather than treating pets as property, the new law prioritizes what's best for the pet, recognizing that to many people, pets are like family. If you are worried about who will retain custody of a pet after a divorce, California's new pet law may help. 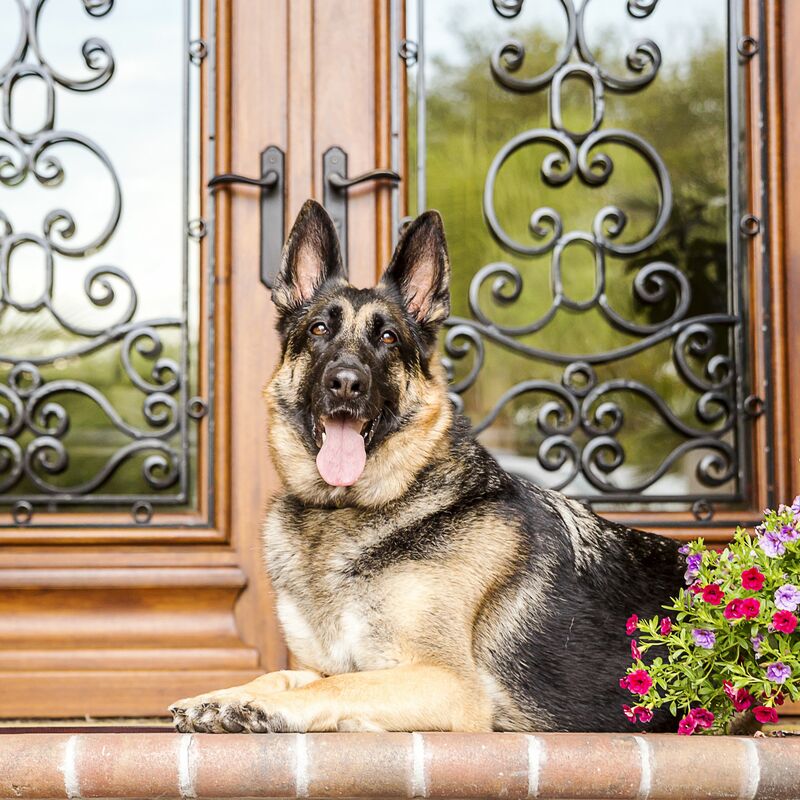 Contact Los Angeles, CA family law attorney Karen S. Brown to learn more about this law and how it may help you keep your pet after a divorce. As of January 1, 2019, the state of California passed a law, Assembly Bill 2274, that allows the courts to consider the best interest of a pet in the event of a divorce. Prior to the passing of this bill, pets were viewed as property, complicating ownership of pets after a divorce. With the passing of this new pet law, upon request of a person undergoing a divorce, the courts are authorized to consider the care and best interest of the pet when assigning sole or joint ownership of a pet. Prior to the passing of the new law, judges would sometimes split custody of the animal by requiring the ex-spouses to shuffle the pet between both homes one week at a time, while other judges would observe the pet with both owners to try to determine who the pet prefers. California's new pet law was largely created to address custody of dogs in a divorce, but it can apply to any type of pet. More specifically, Assembly Bill 2274 states that pets are “any animal that is community property and kept as a household pet.” This means the law can apply to cats, lizards, horses, or any pet a couple shared during their marriage. What Do the Courts Consider When Deciding Ownership? When considering which former spouse will keep a pet in a divorce, the courts will take a number of things into consideration. Typically, the judge presiding over the divorce proceedings will listen to both parties. Both parties will need to tell the judge about the care they give the pet, such as who feeds the pet, walks the pet, takes the pet to the veterinarian, or any other care he or she may give the pet. The judge may grant sole or joint ownership of the pet. If sole ownership is granted, visitation rights may be awarded. All provisions for the pet, including visitation rights (if any), may be listed within the divorce agreement. Because pets were considered property prior to the passing of the new law, some people have used a family pet as a bargaining chip when negotiating who gets what property. This could add a lot of grief and animosity to divorce proceedings and make an already difficult situation even worse. With the new law, pets can be excluded from property and assets and no longer subject to equal division or for a quid pro quo. For many pet owners, their animal is a beloved member of the family. A divorce can lead to uncertainty about who will keep the pet or if a pet will ever be seen again. With California's new pet law, pets no longer need to be divided as property. For those who would like to have the new pet law applied to their divorce, an experienced divorce attorney will understand the nuances of this new law. If you can't bear the thought of losing your beloved pet in a divorce, California's new pet law may be able to help you. For more information, please call the law offices of Karen S. Brown at (323) 274-2697 to schedule a consultation.